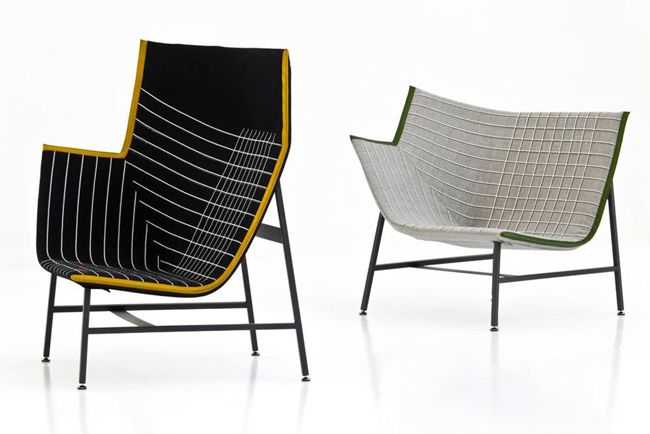 The thin, paper plane structure of the seats meets an extremely light, visual, architectural language. 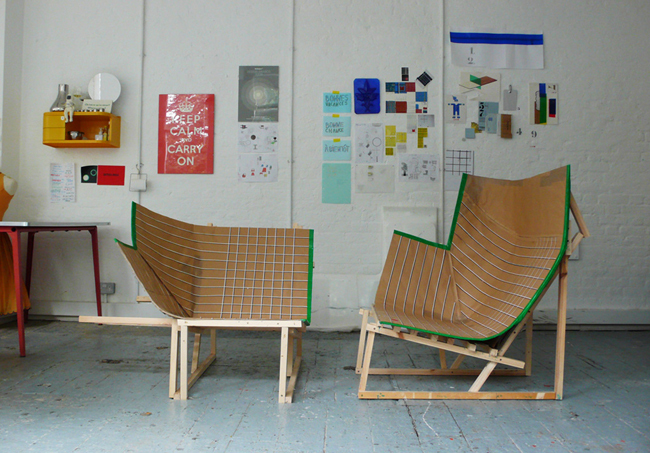 The snazzy covering gives a playful character to this relaxing chair. 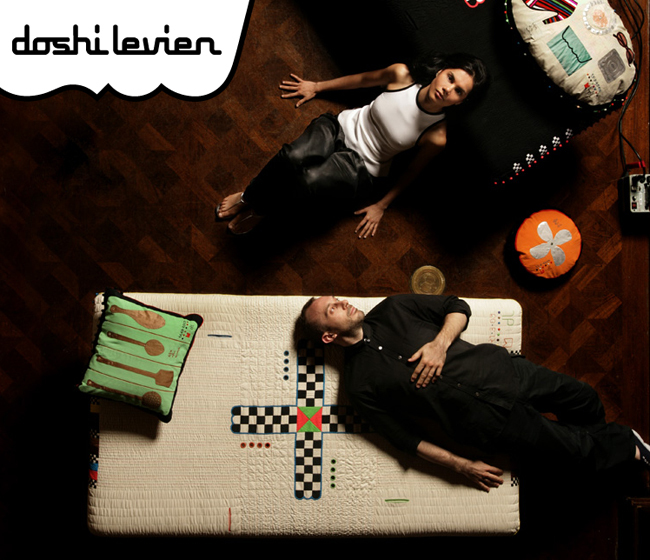 Doshi Levien is a London based design office, established in 2000 by Nipa Doshi and Jonathan Levien. Doshi Levien’s work celebrates the hybrid and explores the coming together of cultures, technology, story telling, industrial design and fine craftsmanship. Working across disciplines and industries, they make their own rules that are based on extracting as much richness as possible out of an idea. 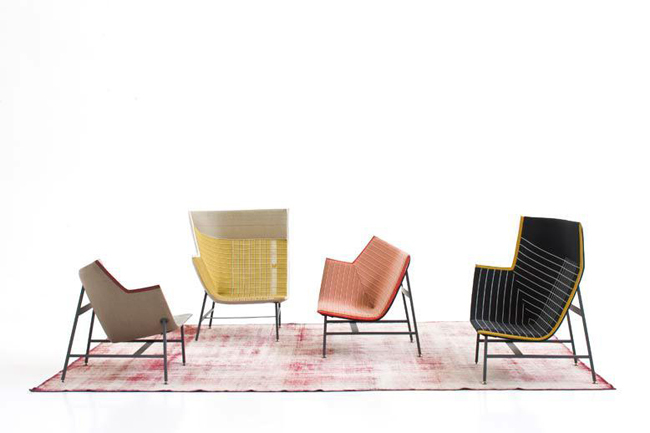 Doshi Levien work with a selection of renowned companies including Moroso, Cappellini, Intel, Authentics, Camper and BD Barcelona. Doshi Levien has been the focus of on-going and intense interest in the media, generating significant editorial value for their clients.